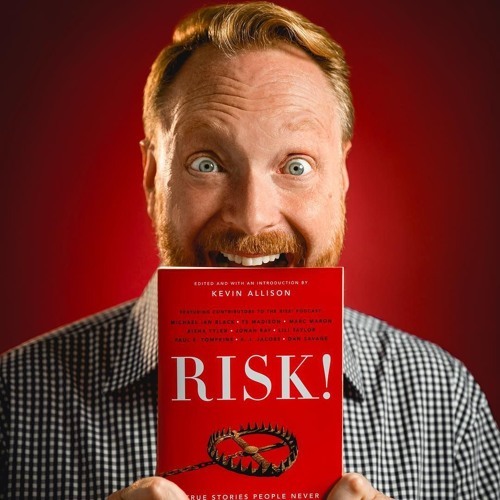 Kevin on the RISK! Tour coming to the Pacific NW. Music: BoxCat Games, Noel Griffin, Csum.